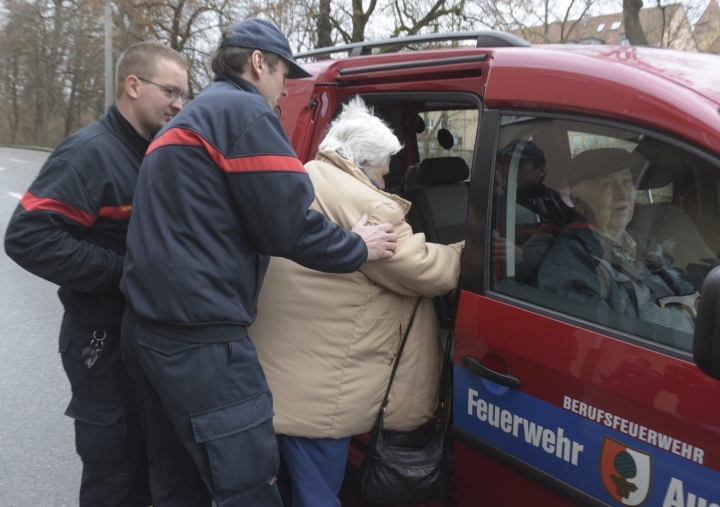 FRANKFURT, Germany — Explosives experts on Sunday defused a large World War II aerial bomb in the southern German city of Augsburg — clearing the way for thousands of evacuated residents to return to their Christmas celebrations at home. 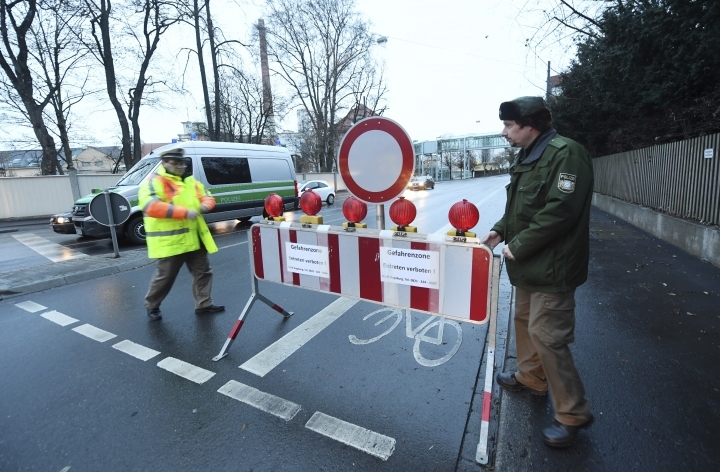 City police tweeted that they had "good news at Christmas" just before 7 p.m. local time Sunday. They had earlier been unable to say how long residents would have to stay away. Some 32,000 households with 54,000 residents in the city's historic central district were forced to leave by 10 a.m. Christmas morning so experts could handle the bomb. They had to clean seven decades of muck off the bomb so they could find and disable its three detonators. The munition's large size — 1.8 tons — suggested it was a so-called blockbuster of the type dropped by British forces, with the aim of blowing surrounding buildings apart so that accompanying incendiary bombs could start fires more easily. The bomb was uncovered last week during construction work in the city's historic central district. 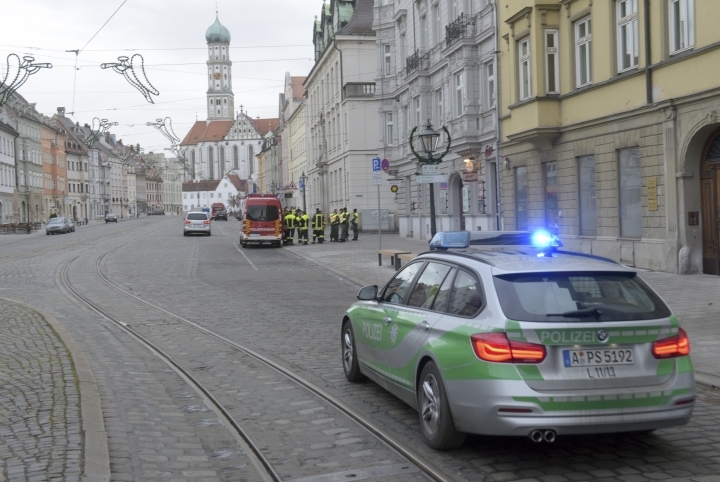 Police said Christmas Day was the best time to defuse it because there was less traffic and it was more likely that people could stay with relatives. 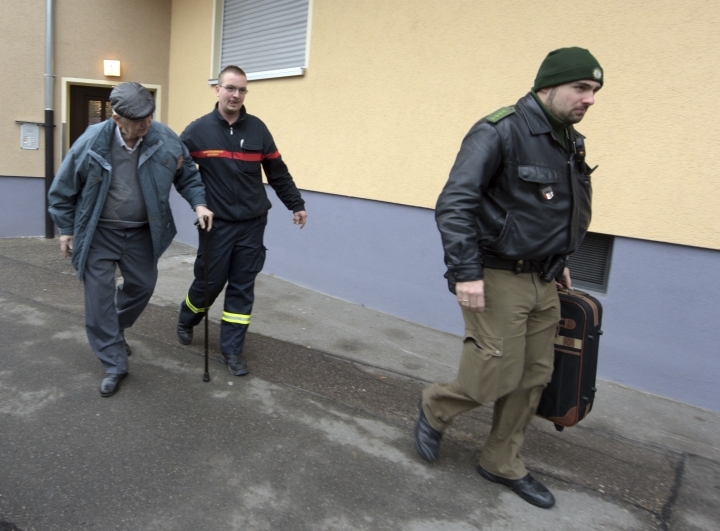 Finding World War II bombs is not unusual in Germany. Much of Augsburg's historic center was destroyed on Feb. 25-26, 1944, when hundreds of British and U.S. bombers attacked the city.